You know when I enjoy cooking the most? It’s in that moment around 8 o’clock at night, when my kids are tucked into bed. I love my kids with mama bear ferocity, but cooking while they’re awake is usually a stressful, distracting affair. At night, the kitchen is quiet, and I can breathe. Cooking can be meditative, leisurely, and focused (all things that are nearly impossible to come by with three little kids). So it was at 8pm when I decided it was a perfect moment to make chocolate pudding. Chocolate pudding is uncomplicated, yet asks for your attentiveness. Basically, it needs mixing, simmering, and constant whisking. This version only requires six ingredients, and takes about 10 minutes to make. 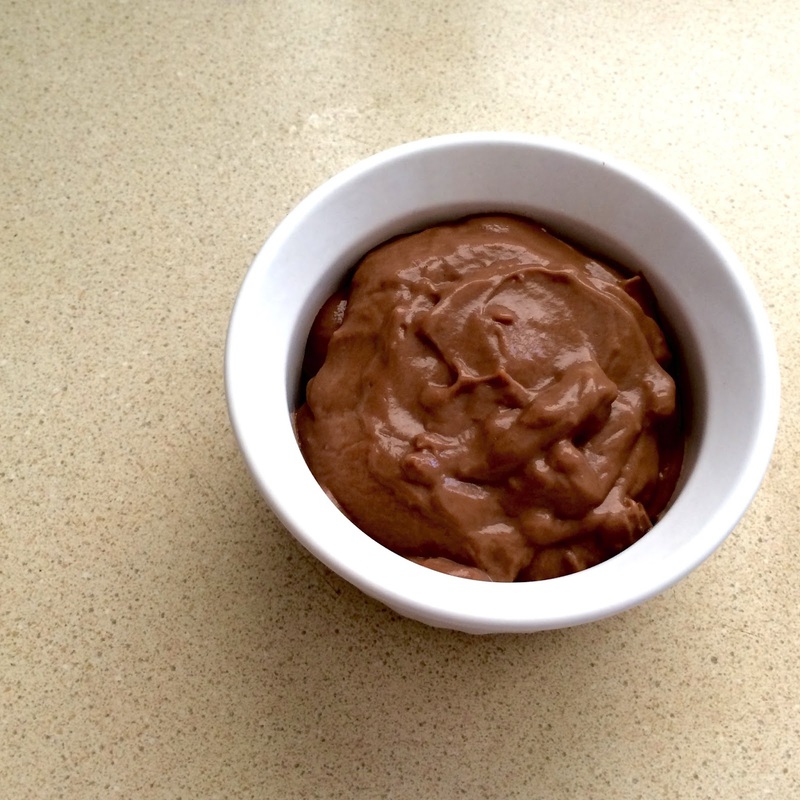 The result is classic chocolate pudding that is reminiscent of childhood. Thick, creamy, and cool – a perfect treat on a warm day. In a saucepan, stir together sugar, cocoa, cornstarch, and salt. Place over medium heat, and gradually pour in milk, whisking constantly. Bring to a full boil, and cook, stirring constantly. Reduce the heat to maintain a simmer, and continue whisking until thick, about 2-3 minutes more. Remove from heat, and stir in vanilla. Cover with plastic wrap touching the entire surface of the pudding. Chill in the refrigerator for at least 4 hours or ideally overnight until set.